I think I’ve officially tried to slap chalkboard paint on just about everything now. I purchase some fake pumpkins at JoAnn, taped off the stems, and spray painted them with two coats of chalkboard spray paint. It was so easy (and fast). …and captured this little gem of a photo. My baby is almost two….*sniff. 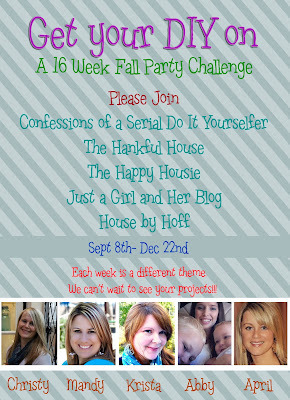 Let’s see what my Get Your DIY On co hosts came up with this week! 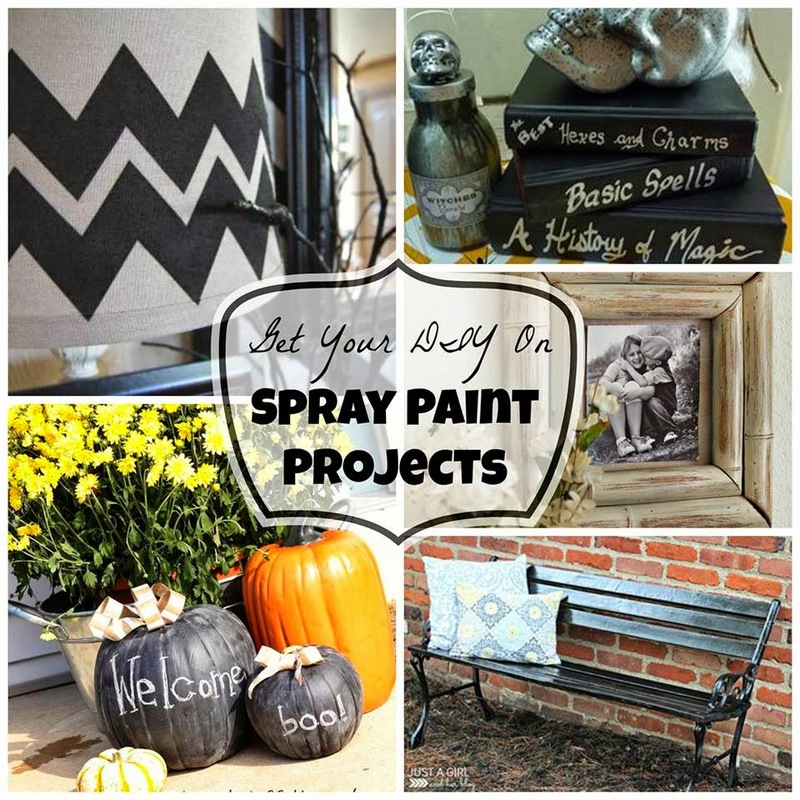 Can’t wait to see what spray paint projects you bring on Sunday at 7:00PM! Isn’t that the truth? I think I’ll go out there right now and switch it up! 😉 Thanks, Mandy! Ok, now I really need to get myself some chalkboard spray paint. Can you believe I have never bought any? What have I been thinking? April, I’m so happy this party venture brought us together…I just love everything you do! 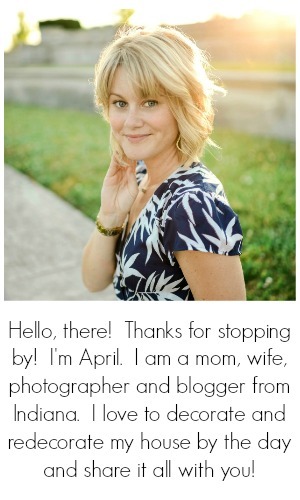 You are one talented mama and you have great style! Super cute! 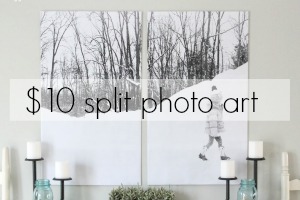 It’s such an easy project but has a big impacted! Pinning it now! And her little girl is too adorable! What a pretty little girl you have! She is so sweet! 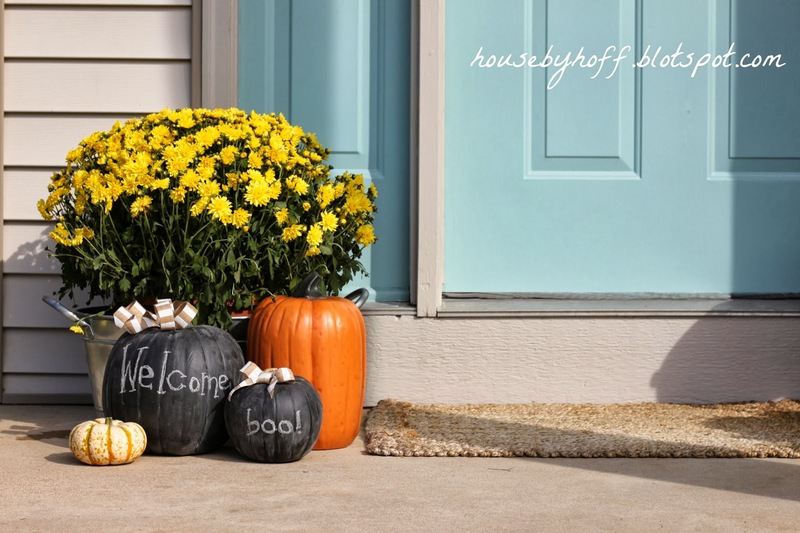 LOVE these spray painted pumpkins– they look great with your outdoor decor! Hope you’re having a wonderful weekend, friend! 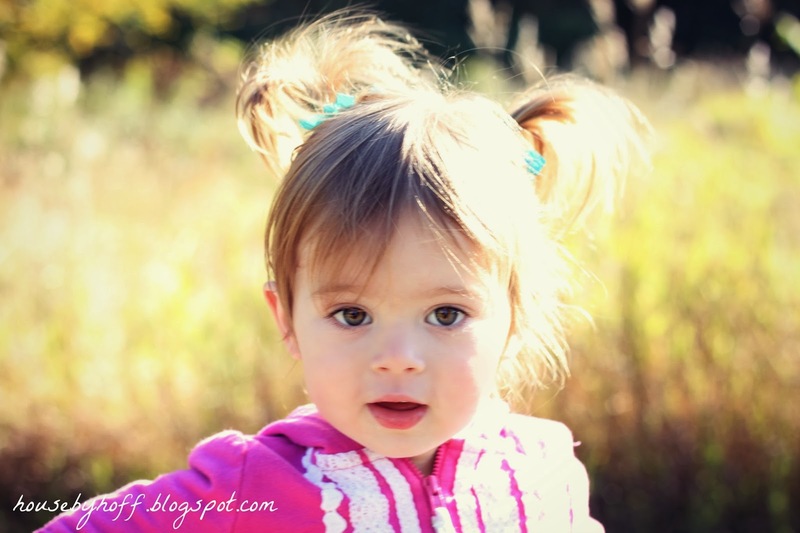 Cute pumpkin vignette, but your sweet girl steals the show! Thanks for linking up to the Pumpkin Parade! This is adorable! 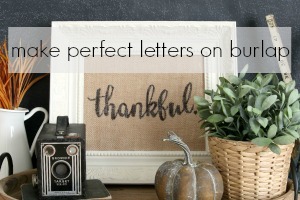 I love the idea of a chalkboard pumpkin – it makes no difference that the faux pumpkins look faux. This will also take you right into Thanksgiving. Great idea! Thanks for linking to the Pumpkin Parade – if you could please link back to one of the blogs hosting, that’d be great! ok the pumpkins are cute, but your baby girl steals the show- adorable! Love your chalkboard pumpkins. So cute. 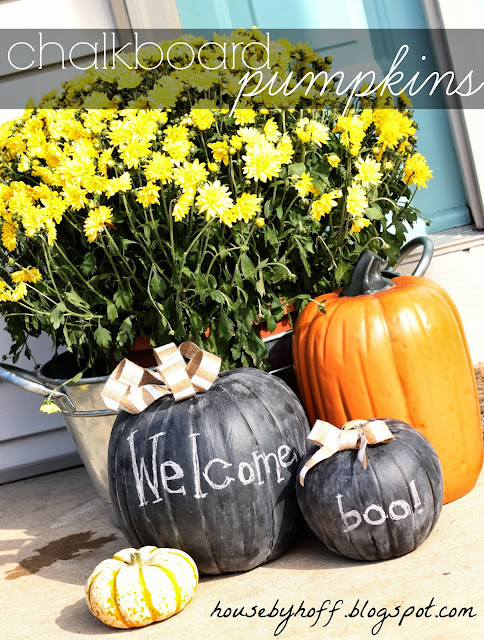 Popping by to let you know I’m featuring your pumpkins today on NewlyWoodwards!